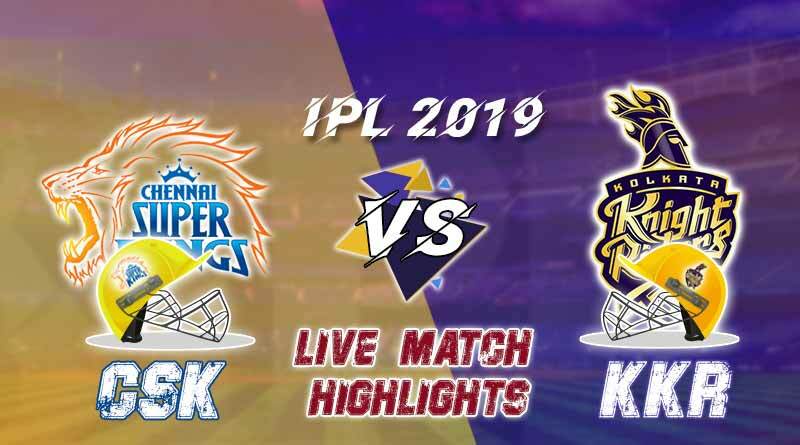 IPL 2019: Today IPL Match Live Updates KKR v CSK 29th Match Eden Gardens Kolkata. Chris Lynn: We have got 160 on the board, so we need early wickets. I thought the wicket was two paced earlier but it got better later. We lost wickets and that stopped the momentum. We need to get two or three wickets in the powerplay, you never know. We need to hit the top of the stumps, Chennai gave us a bit of width in the early overs. Santner to Chris Lynn, SIX, going, going and gone! 0.4FOUR! Deepak Chahar to Chris Lynn. Length ball, wide outside off stump on the front foot driving, well timed in the air past deep cover for nice 4. KKR and CSK will play against each on April 14 at 4:00 pm IST. The toss is slated for 3:30 pm, at the same time the team news will be announced. 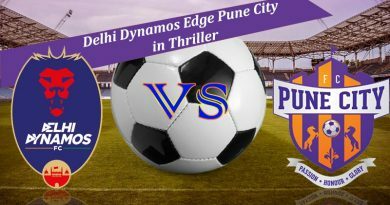 Star Sports 1,2, Hindi, Select HD 1/HD will broadcast the 29th match in the league. CSK: Shane Watson, Faf du Plessis, Suresh Raina, Ambati Rayudu, Kedar Jadhav, MS Dhoni (c & wk), Ravindra Jadeja, Scott Kuggeleijn, Imran Tahir, Deepak Chahar, Shardul Thakur. For more stories like Today IPL match live updates KKR v CSK, do follow us on Facebook, Twitter, and Instagram.